Hand-formed burgers using only fresh ground beef, cooked to perfection on a grill, along with fresh-cut fries. There are over 250,000 possible ways to order a burger. 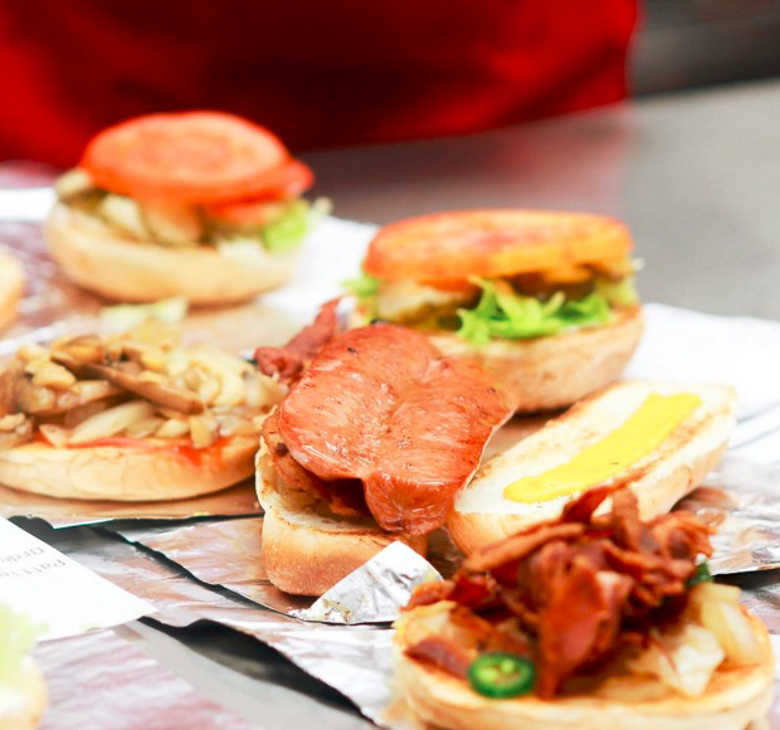 It is The Place to get a fresh, juicy burger with all the toppings you could stuff between fresh-baked buns.